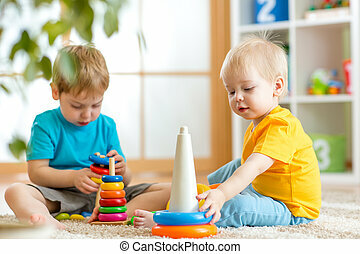 Children brothers play together in nursery. 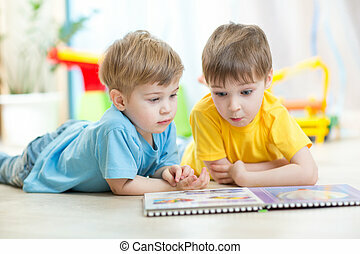 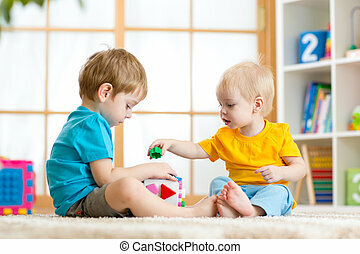 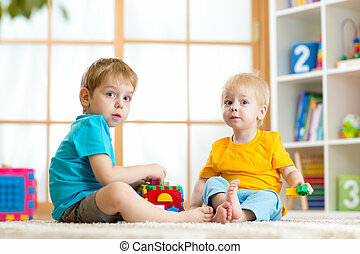 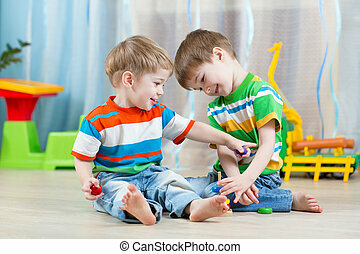 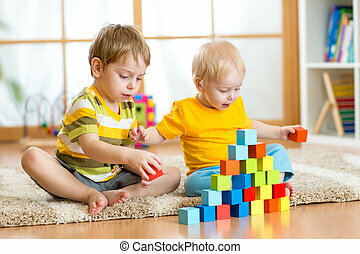 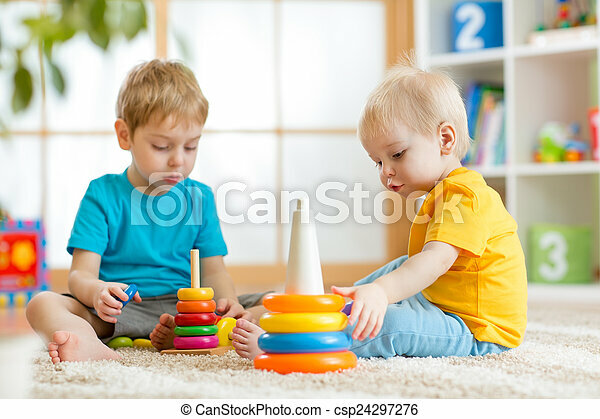 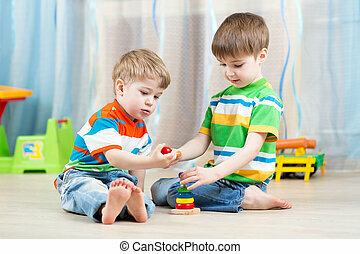 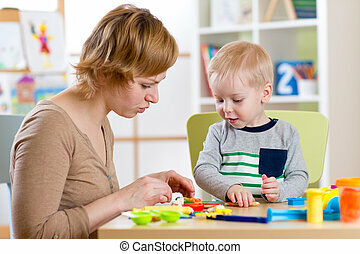 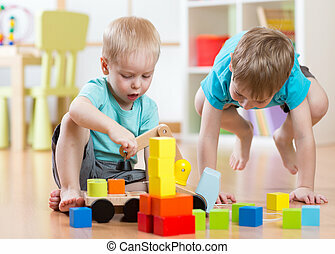 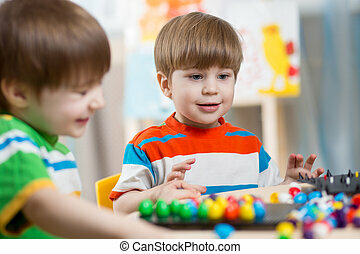 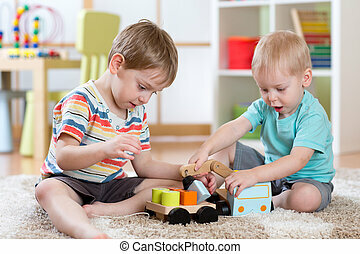 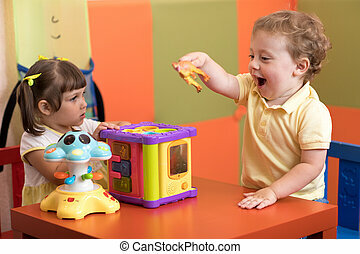 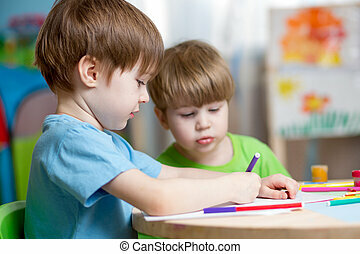 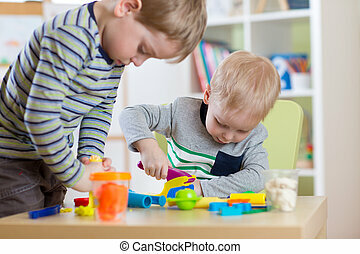 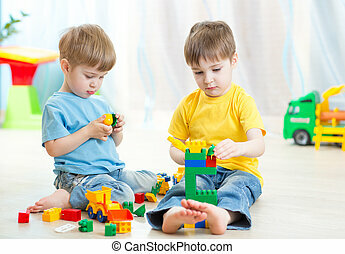 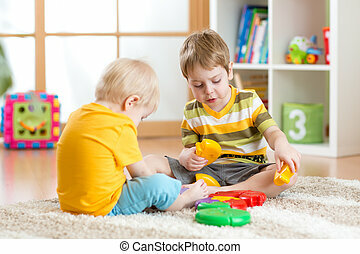 Children brothers playing together in nursery at home. 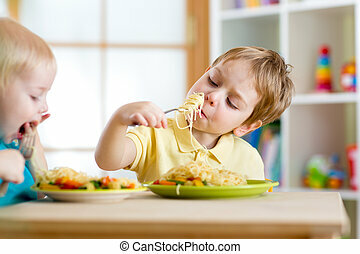 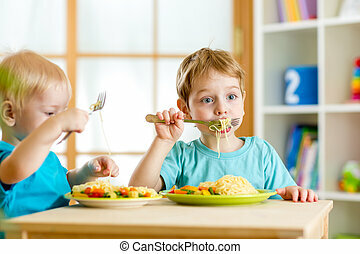 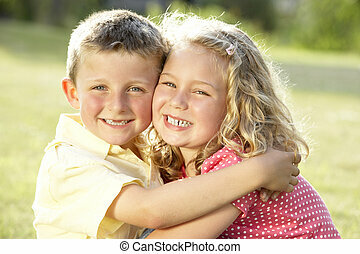 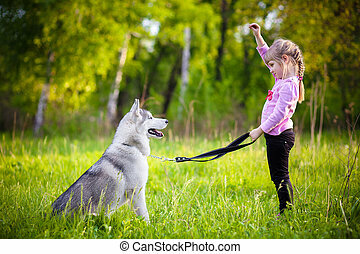 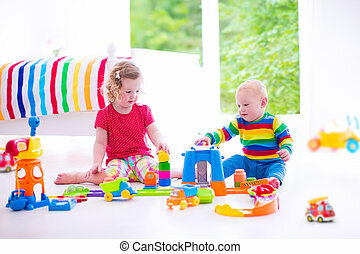 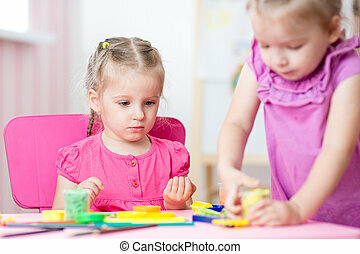 Cute little children are playing together. 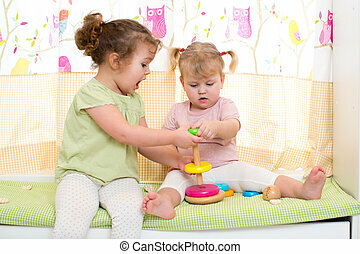 Happy girls at home. 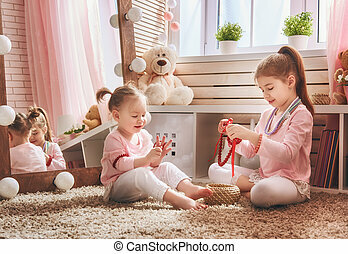 Funny lovely sisters are having fun in kids room. 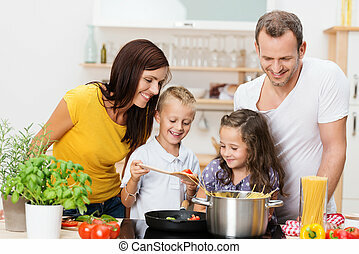 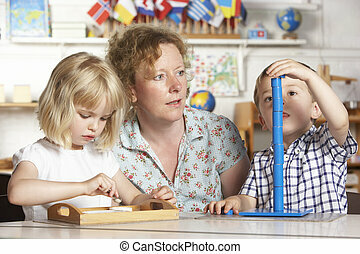 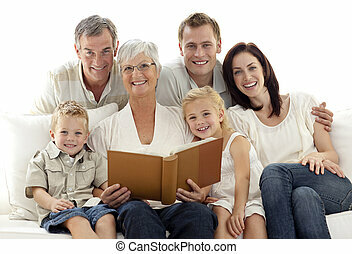 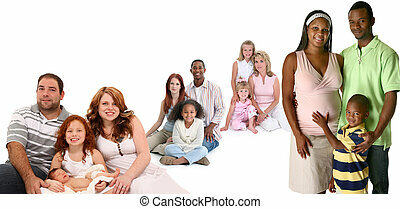 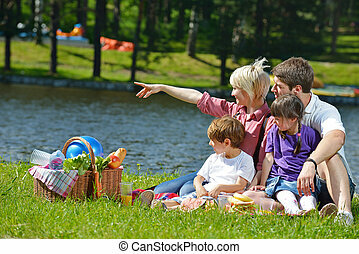 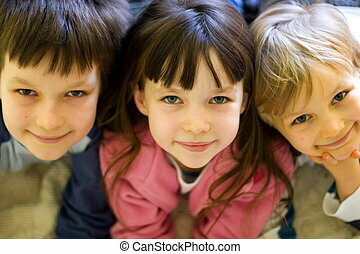 Four happy families of different ethnic backgrounds together over white background. 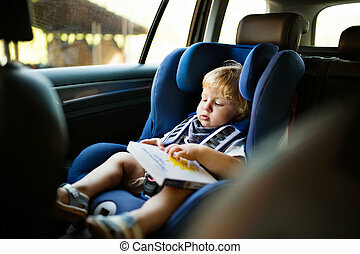 Cute little boy sitting in the car seat in the car. 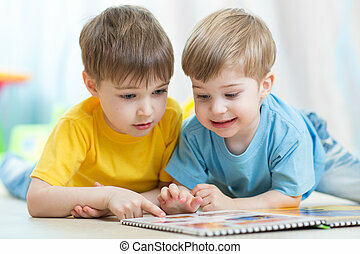 Toddler holding a book.